wowza did we ever end up with the PERFECT day! and look! it was even warm enough for some fountain frolicking!! ~ not too shabby for this time of year! and this. THIS. the perfect-for-climbing wall right there in the park . . .
get out. fun fanciful BATHROOM WALLS? wow that crazy tower grove park, perfect for kids of all ages! . . .
. . . AND so convenient to the city diner. 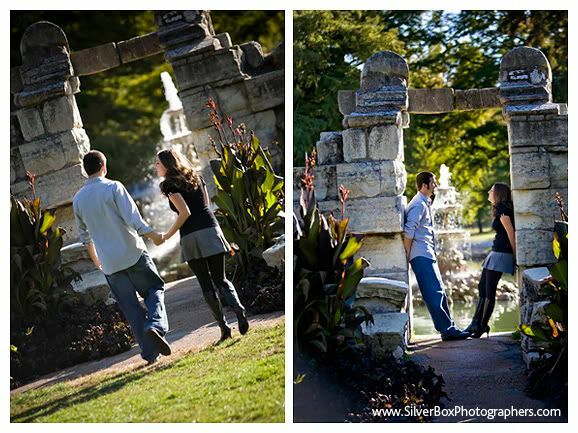 click here for the slideshow to see how sweetly this shoot came to a close. and YES! jonica + matt were ALSO at (and in matt's case, IN) alex + tim's wedding. and THIS SONG, i first heard it listening to podcasts of This American Life. WHAT I LEARNED FROM TELEVISION, esp. the insightful ACT II is a great introduction. these public radio programs are archived and online ~ FREE and a great productivity tool, too. and thanks matt + jonica for making the trip. sure loved every minute of it!! 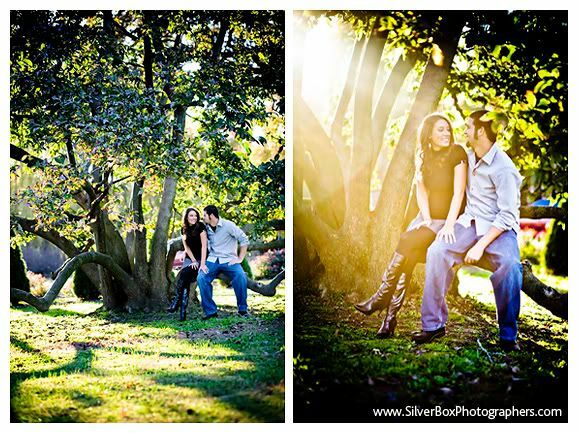 emily + ben :: golden!